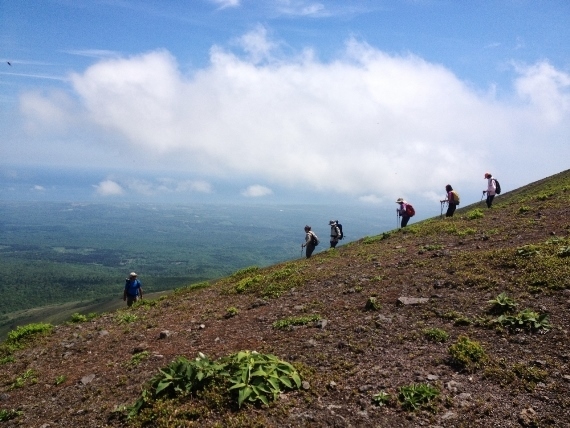 A superb day walk up this famous volcano in the south of Daisetsu-zan NP. Daisetsu-zan NP is vast and gorgeous and Japan's largest wilderness: a huge variety of landscape includes some of Hokkaido's highest peaks, as well as other volcanoes, high empty mountains, plateaux, virgin forests, lakes and wetlands. 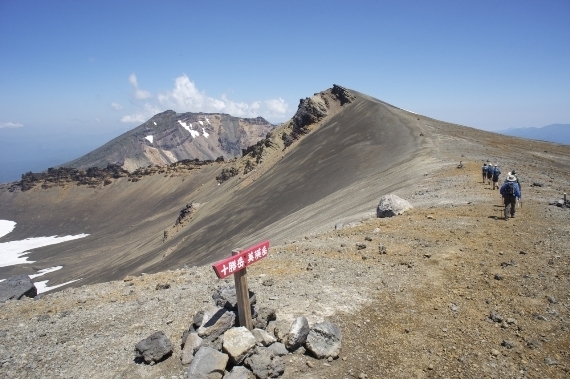 The famous volcano Tokachi-dake in the south is a superb day walk, offering outstanding views and extraordinary volcanic landscapes. 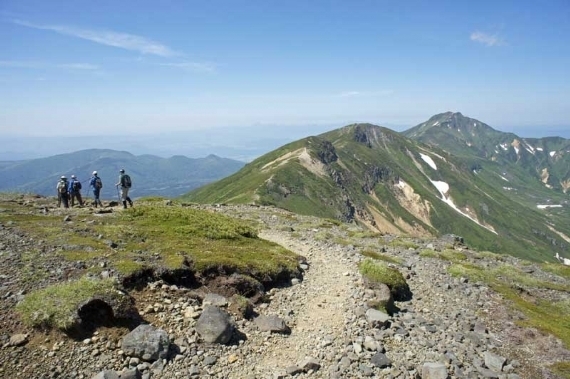 Our friends and partners Walk Japan offer a Hokkaido Hike, which explores Daisetsu-zan National Park, and climbs Tokachi-dake. This is a demanding walk in remote mountains, with uncertain weather. Come fully prepared. Beware bears in some areas, check out the position. A section in Lonely Planet's Trekking in Japan gives good practicalities. And a chapter in the charming Trekking in Japan: an Adventurer?s Guide to the Mountain Trails by Paul Hunt.